Locally owned and created with love! Whether you're up for something new or have more of a traditional look, our highly skilled staff can customize a haircut to suit your needs and execute a variety of cuts such as a classic gentleman’s cut, zero fades, buzz cuts, and more. If you can imagine it, we can do it!  With locations in san francisco and larkspur landing, Barber Lane is an upscale, vintage shop that offers men's grooming and hot towel shaves. Barber Lane opened in 2011 as the brain child of Rick and Ali Cooper, the owners of Cooper Alley Salon. With locations at the Marin Country Mart and the trendy Fillmore/Union Streets area of San Francisco, Barber Lane combines a contemporary style with the classic touches of a traditional barber shop. Raw materials, a diverse, but balanced combination of furnishing and fixtures, lend a sophisticated, yet hip feeling to the barber shop. Our barber shop offers a variety of men's haircuts, including fades, straight razor head shaves, and buzz cuts. When you just need a touch-up, neck trims are also available. Want to impress your lady? then it's time for a smooth, clean shave. Or if you just want to unwind, come in, kick off your shoes, and enjoy a relaxing hot towel shave complete with a mini facial, neck and face massage, and a moisturizing hot towel wrap. Indulge yourself. you deserve it! A luxurious experience, you won't find anywhere else. Our hot towel shave includes a facial razor cut, followed by a facial cleanser and massage. A hot towel wrap is then used to keep your skin moist. If you are not happy with any of our products, please bring it back and we will exchange it for a more suitable product. One of our trained staff members will help you find another product more specific to your needs. We strive to exceed your expectations by guaranteeing your satisfaction with each service. In the event you are not completely satisfied with the results, we will redo the service at no additional cost. Keep that cool look going! 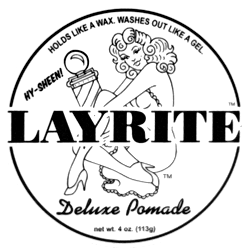 We offer the finest quality shave and hair products at our barbershop. So if you want to look just as good as when you left the shop, remember to ask your barber about the appropriate products to maintain your style. Call 415-419–5260 or 415-406-9036 from 9a – 6p daily, or book online now! Membership has its privileges! Join now and get standing appointment times, free haircuts, and consistent grooming.